Do you have business partners, contractors or clients who use Bitrix24 as well? 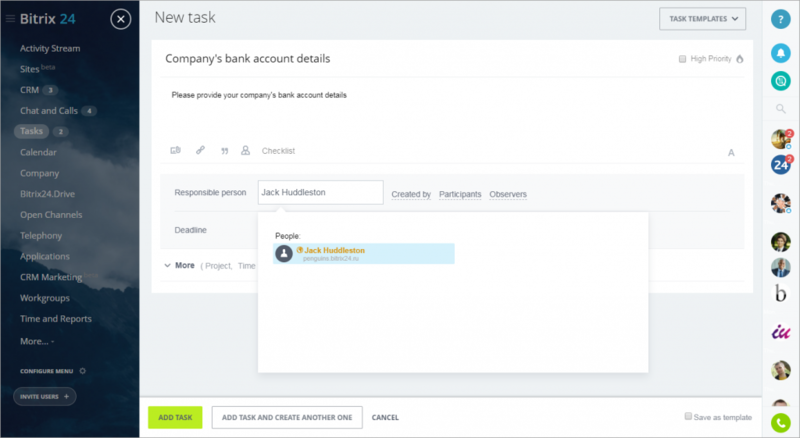 Now, if you have a commercial Bitrix24 plan, you can create tasks that involve individuals from other Bitrix24 accounts. The instructions for this new feature are available in this helpdesk article.